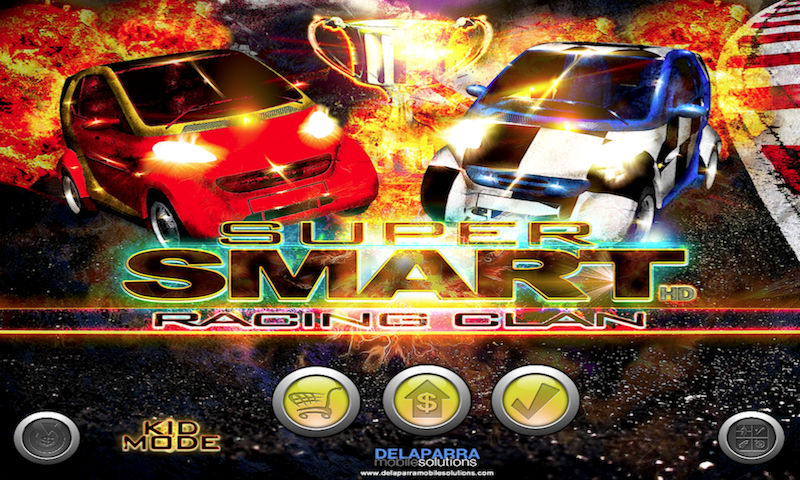 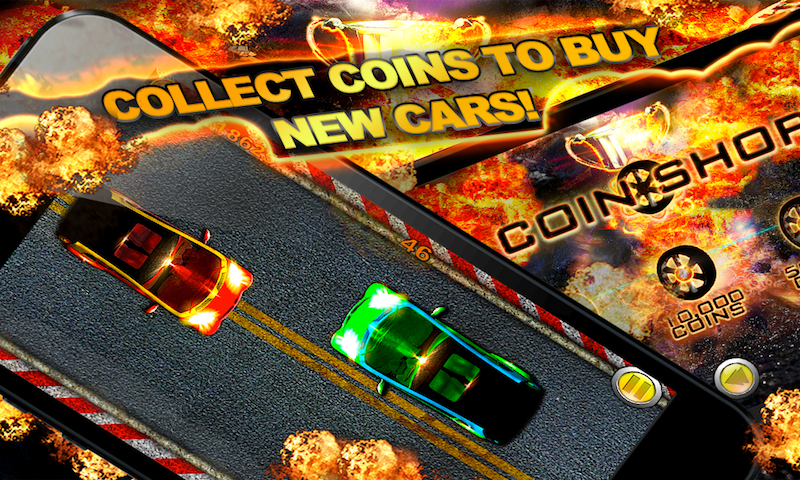 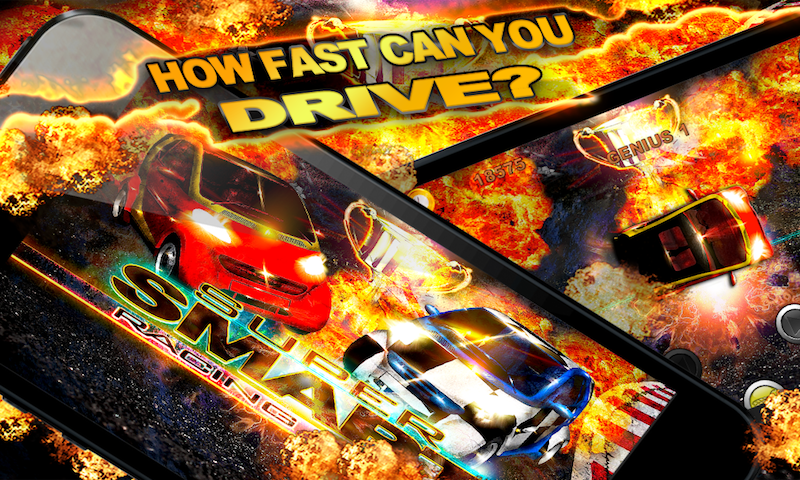 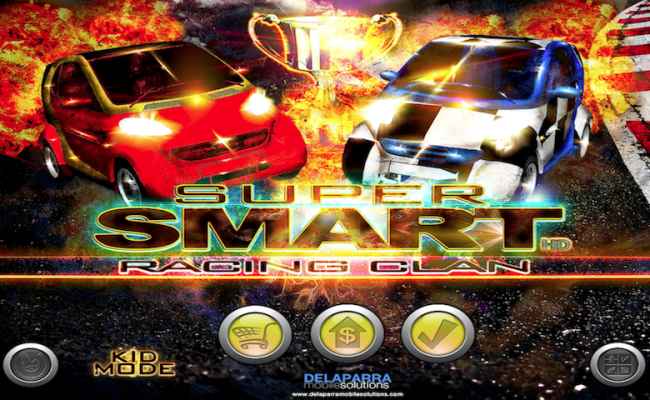 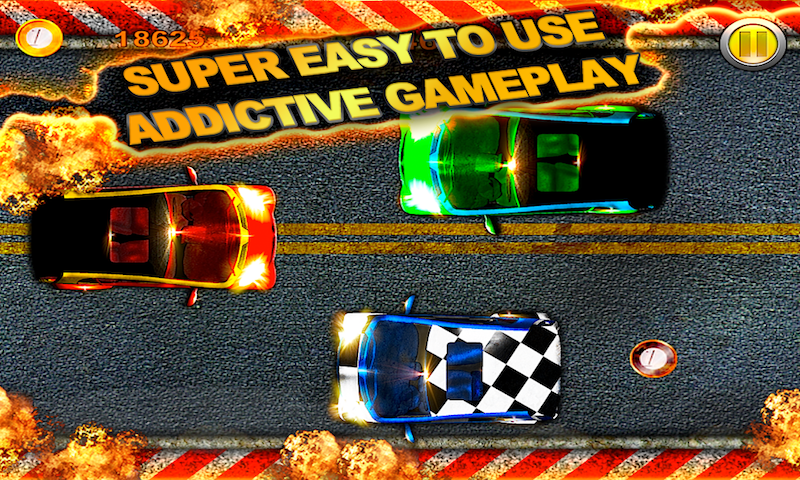 In this amazing and simple free mini car racing game you will speed your way against your psycho opponents. 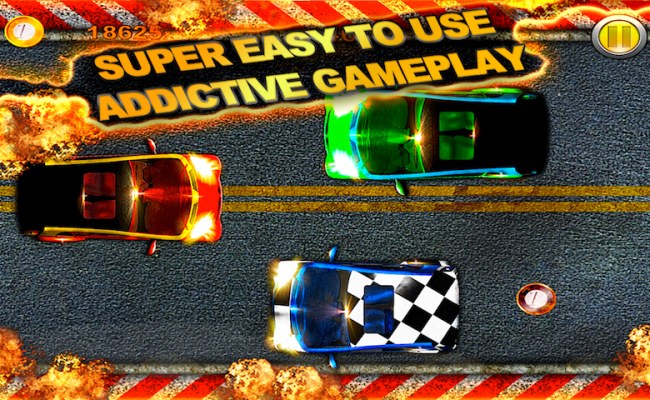 But you will have to be careful not to crash or you will have to start all over again! 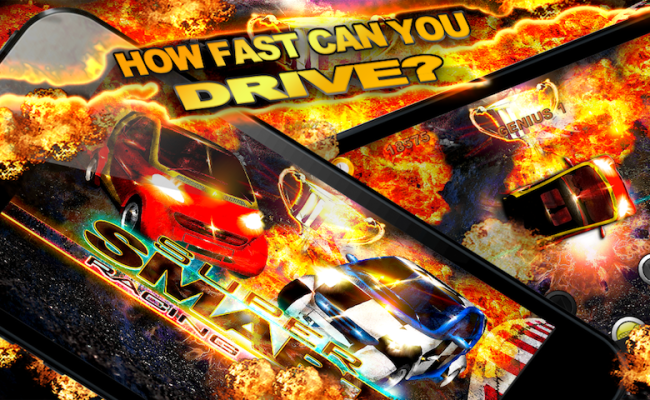 You will play in a high end construction of mini cars to test your speed in the pro racing asphalt, feeding your gaming need and having lots of fun.